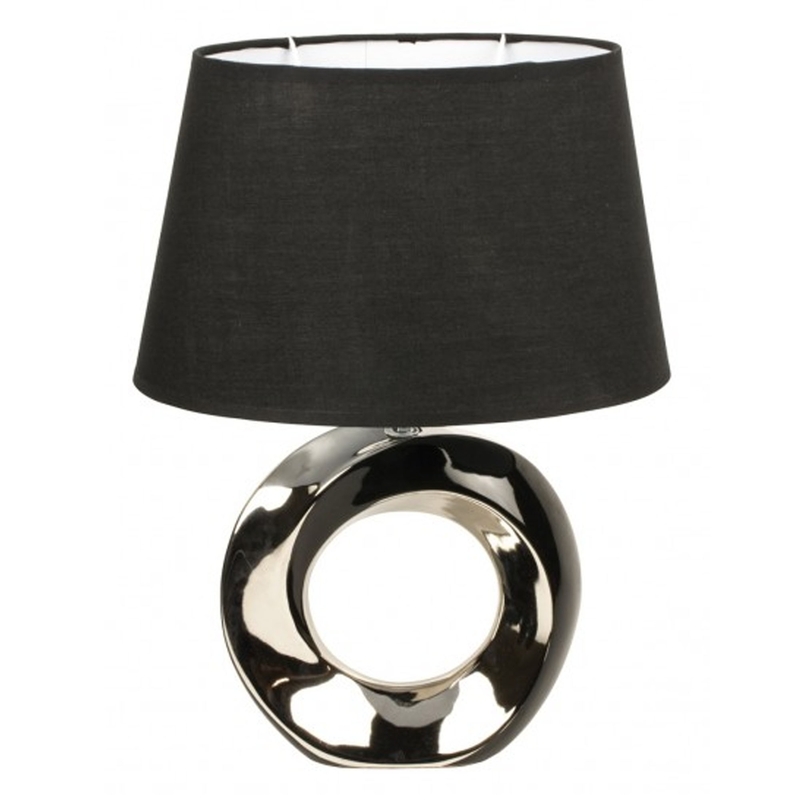 This is an absolutely gorgeous table lamp from the Natalie collection. It's got an insanely modern design that'd be perfect for any unique and modern home. It'd look magnificent in either a bedroom or lounge, and is sure to stand out while tying the room together.